Born in 2011 from the urge to research a new compositional sense, XYQuartet is a beyond-jazz project, which includes elements from different kinds of music and artistic languages while keeping the distance from all of them. The group’s style is a fusion of saxophonist Nicola Fazzini and bass player Alessandro Fedrigo complementary artistic identities. They create an original, exciting and innovative music with Saverio Tasca at the vibraphone and Luca Colussi at the drums. The “X” by Fazzini and the “Y” by Fedrigo represent two approaches, two twists, two ideas but also two instruments, like the alto sax and the acoustic bass guitar. Their roles are also different: Fazzini is the ‘chemist’ and Fedrigo is the ‘technologist’. Together they’re the ‘double F’ of the title “Idea F”, their first album released by Italian label nusica.org. The cd has been awarded one of the best 100 albums of 2012 by JAZZiT Magazine and was positively received by the critic, allowing the quartet to play in prestigious clubs and festivals. “Idea F” introduced some techniques of the 20th century Contemporary Music to jazz music but reworked them finally offering a new genre. “XY”, the homonymous album, has been realized on May 2014 thanks to a crowd-funding campaign. Recently it has been defined one of the ten italian cd of the year by “Musica Jazz” magazine and XYQuartet has been awarded as second “best group”. In this new album the two leaders and composers develop their concept further: Fazzini pulls together small groups of notes to create new ‘global forms’ and ‘sets’, while Fedrigo focuses on using intervals and spiral-forms, which he transforms into narrative architectures. Each instrument complicates the construction of the pieces facing with complex rhythms. XY believes in ‘open content philosophy’ and makes both music and scores available on nusica.org website; this feature expresses and supports the constant ‘work in progress’ of the band. To conclude, XY’s restructuring of the music form goes through the creation of the beyond-jazz. If you are already subscribed to the newsletter click here and enter the password you received during registration, otherwise please register here. 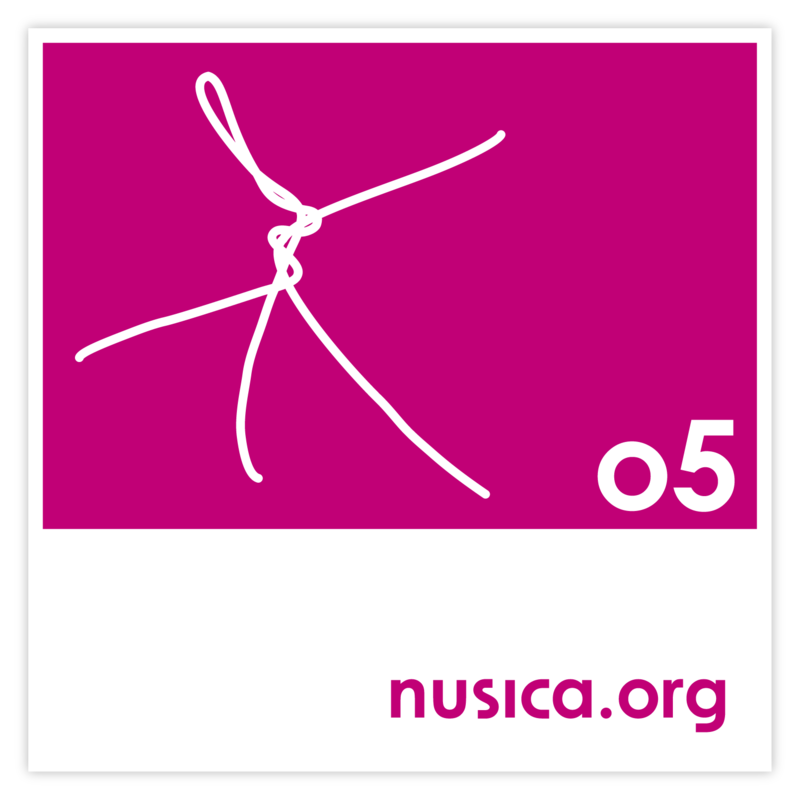 nusica.org is a nonprofit association that promotes musical culture. Participate in the project with a donation of 13 € and you will receive the CD as a gift. nusica.org è un’associazione no profit che promuove la cultura musicale. Partecipa al progetto con una donazione di 13 euro e riceverai il cd in regalo.